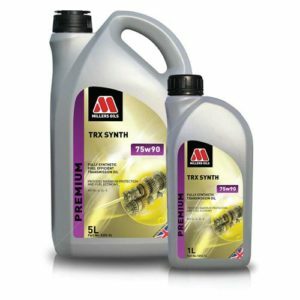 Very high performance semi-synthetic competition oil for engines which have their transmission in the sump such as the original Mini. 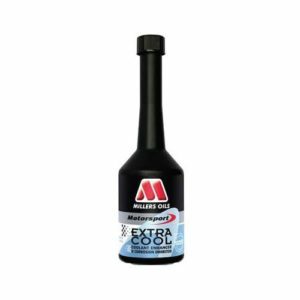 Extra high performance engine oil based on the highest quality performance additives and shear stable viscosity improvers in synthetic and mineral base. Competition use on vehicles where the engine and transmission share the same oil. Especially suitable where a limited slip differential is used. 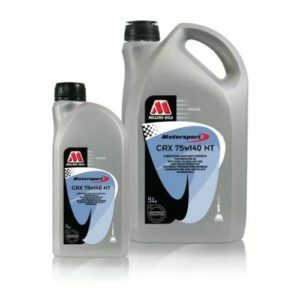 Also suitable for all gearboxes which specify a 20w50 engine oil. 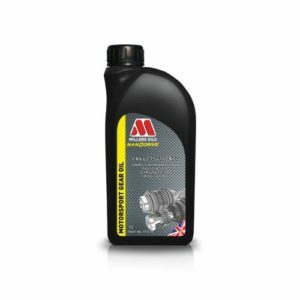 • The semi-synthetic base fluid formulation and special additive system provides maximum engine protection along with transmission performance to API GL4 level, the normal performance level demanded for gearboxes. • Also suitable for conventional engines which have heavily loaded skew gears, often due to running high oil pressure. • The incorporation of synthetics means the lubricant has flow rates close to many 15w grades, helping to reduce drag and increase power output without any detrimental effect on centre main bearings. 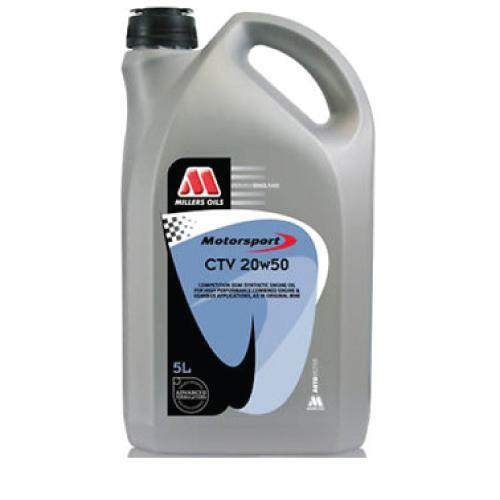 • Viscometrics reduce oil consumption, making this oil suitable for long distance racing. CTV has a formulation with a viscosity at the top limit of an SAE 50 ensuring oil pressure will be maintained under arduous conditions.